With Scandinavian taste and the ingredients of Hokkaido, we bring out the most exquisite performances from our dishes. The excellent ingredients of Hokkaido are part of our service. The Lookout Café offers the perfect re-charge venue and superb views. Snack menu and a full bar are available. Serving up bite-size morsels with Hokkaido’s best produce all battling for your chopsticks’ attention, this hip Asiatic tapas bar. Reminiscent of a floral garden with a harmony of colours and seasonal flavours, the Pétisserie offers a vibrant array of pastries, chocolates and Japanese cakes. 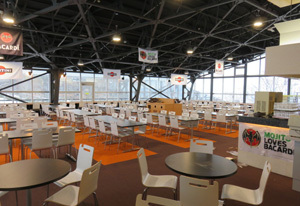 Serves fresh produce and seafood that Hokkaido is famous for. A great, casual dining experience to enjoy high quality sushi, tempura and teppanyaki dishes including fresh dairy desserts. Kick back and enjoy fresh seafood grilled and steamed kaizoku-yaki style at your own table. 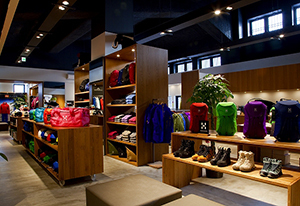 With no compromise on quality, some of the best outfit & goods are to be had here. Japanese beauty and fashion it’s best. Eight renowned glass artists from Otaru will feature and exhibit unique glass art works ans crafts. 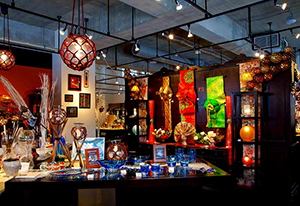 Enjoy the fine intricate glass works from Otaru. Be drawn to our lively and comfortable bar and lounge. A variety of flavours and unique tastes Goshiki, the Green Leaf’s. New international and Japanese fusion buffet restaurant features. Fresh local seafood and seasonal Hokkaido produce. Ren Japanese Dining offers the best of Japanese cuisine within one unique location. 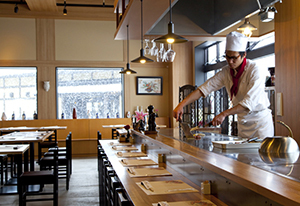 You can enjoy Japanese menu at Sisam, Sushi at Rera, and Teppan Yaki at Pirka. 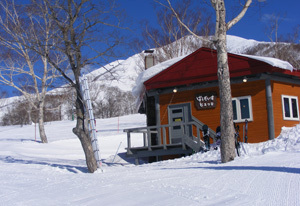 Yotei Restaurant offers a pleasant, casual dining experience with superb views of Mt Yotei. 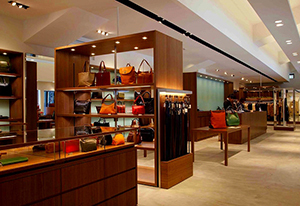 Melt offers guests a superb selection of local and imported cuts of prime beef, seafood and more. 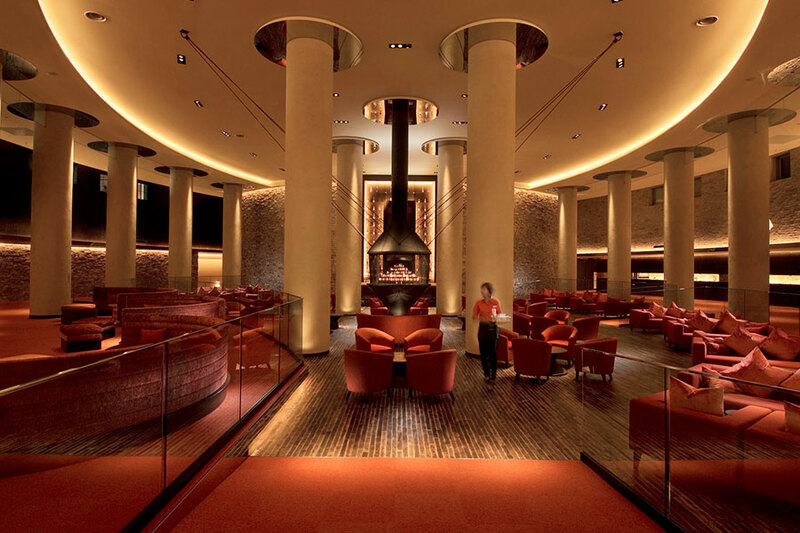 The sensational hanging fireplace is the centre point of the Flame, Bar and Lounge. Feel the warm glow, sit back, relaxa nd enjoy your drink from our extensive menu. 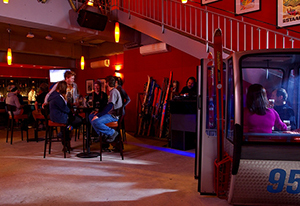 EZO is the most happening Apres ski pub in Niseko overlooking the Niseko Village ski slopes, featuring private karaoke rooms, daily lunch specials, snacks and more. 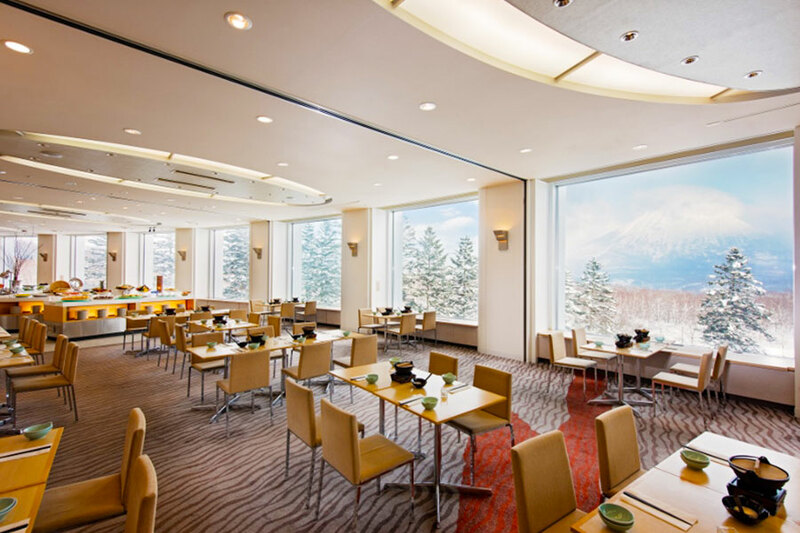 Enjoy the lunch and relax with the views of Mt.Yotei, or gaze at the alpine slopes while a break at the café. Come and relax with breathtaking views of white Mt.Yotei covered by snow. Enjoy the delicious soup that make you warm. 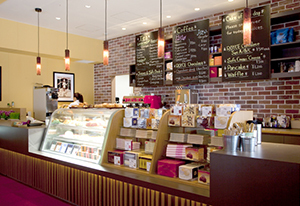 Offers fine coffee, hot chocolates and delicious sweets. Unwind with creamy cocoa in front of a wood stove. Please enjoy our wide selection of dishes that are made from locally producerd ingredients. 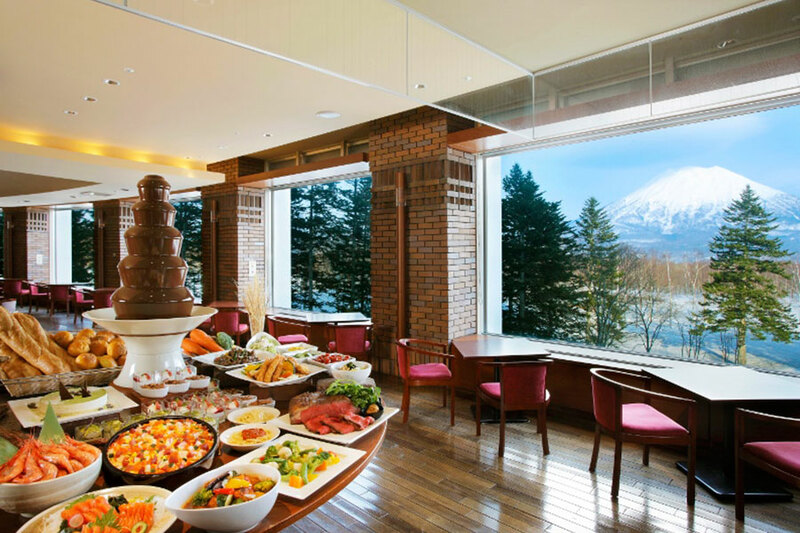 Check out this year’s original menu at our café, which is open at the Hotel Niseko Alpen. 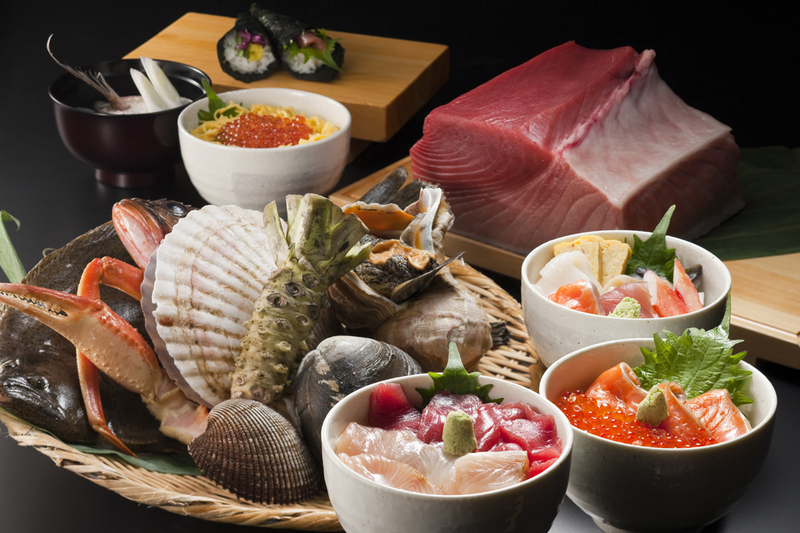 Enjoy the taste of fresh seafood, taken from both the sea of Japan and the Pacific Ocean. 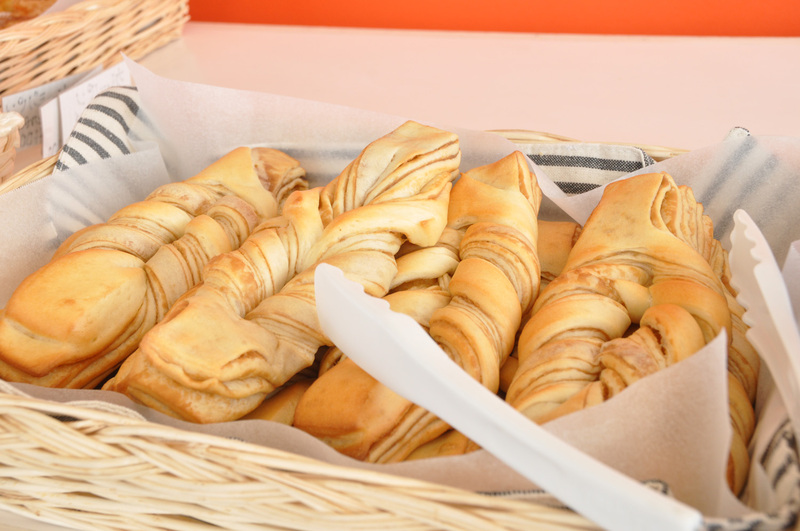 The handmade bread and sandwiches are also recommended. 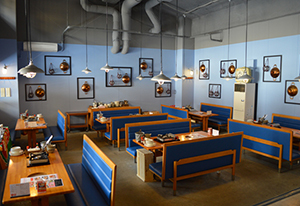 Stop in at the newly expanded 330 seat restaurant, offering a great range of tasty options including the famous Kani Ramen and many other local treats. Come with us on one of Japan’s finest gastronomic experiences led by 3-Star Michelin Chef Nakamichi. Asperges’ menu is crafted using local produce with a French twist for what is a unique dining experience. Open for Lunch and Dinner throughout the winter season only. Located at the base of Hanazono 1 quad chair, serving light refreshments, snacks and the best espresso coffee on the mountain. Ski in and ski out.